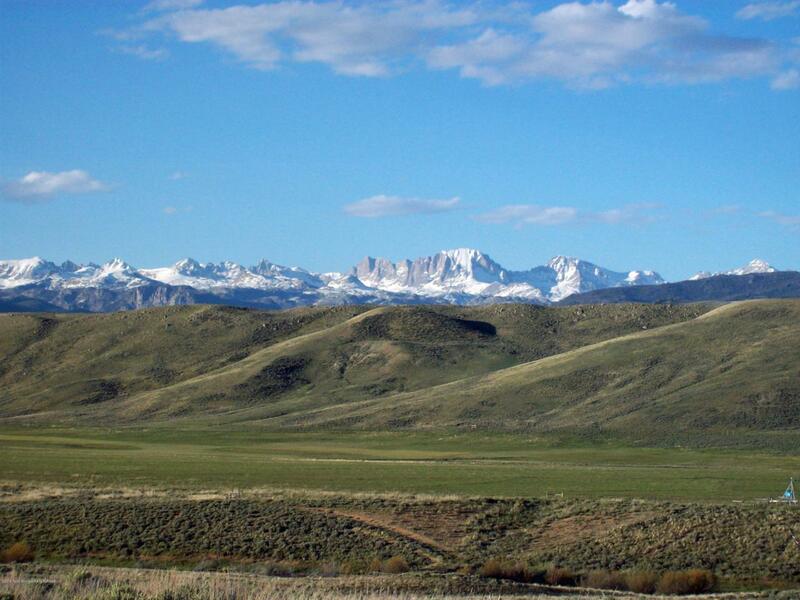 Located just outside the city limits of Pinedale, WY, Barber Creek Ranch is 808+acres of unsurpassed Wind River, Gros Ventre, and Wyoming Range views, supreme privacy, and endless possibilities with Barber Creek flowing through the property and bordering BLM to the East. This property includes existing outbuildings for equipment storage, possibilities for owner hunting tags (2 elk and 2 antelope), multiple fenced pastures, advanced irrigation systems and surface water rights. This unique property offers broad recreation opportunities-- including fish and waterfowl habitat enhancement, cow/calf or other livestock operations, multiple home sites & conservation opportunities. Listing provided courtesy of Desmond Jennings of Jackson Hole Sotheby's International Realty.